As human beings created in the image of God, we are psychosomatic; that is, we are soul and body, together, and always will be. Though completely glorified—made new—even our resurrected bodies will forever be connected to our spirit. Therefore, it is spiritual business to care for our physical bodies. 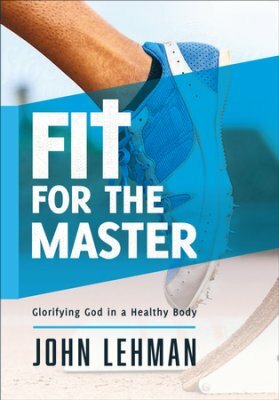 Both our body and spirit “require attention in living in a way that is pleasing to God.” That’s the main gist of a new book by pastor and physical education enthusiast John Lehman. The book’s content measures up to its title: Fit for the Master: Glorifying God in a Healthy Body. Now in my 50’s, I increasingly see the importance of the proper care of my body. The extra 20 pounds my frame has been carrying around the past decade are not only affecting my physical energy level, but the lack of a consistent exercise regime also hinders my spirit. I touched on this just a bit a couple days ago. For this reason, I read Fit for the Master; I was seeking basic counsel for the average person who wants to get and stay in shape in order to serve God most effectively and efficiently while on this earth. I’ll summarize the book’s value in five points. A Balanced Book and Accessible Book – Fit for the Master consistently pleads for living a well-balanced life; this is a life that gives attention to food intake, physical exercise, and rest patterns. The care of one’s material being has some affect upon our sense of joy and peace. “While the Bible nowhere explains how or why endorphins are released in response to physical exertion, the fact of the matter is this: people engaging in physical activity typically enjoy heightened euphoric feelings, and therefore a significant sense of wellbeing. Exercise (keep in mind that exercise involves exertion) releases these endorphins. So, people who pursue endorphin-releasing activities have this sense of joy and peace.” The chapter on rest (often missing from physical fitness books) is very valuable as it honors God’s original design in creation. A Practical Book – Fit for the Master is immensely practical. What I mean is that it does not merely convict you with principles and leave you guilty for being out of shape. 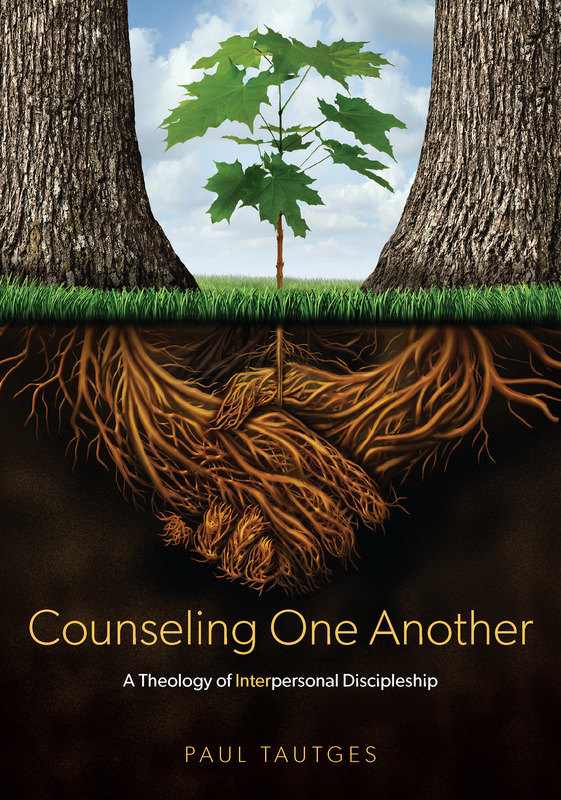 Instead, the books provides simple guidance for immediate application. By the time I got to the final chapter, I already knew how many ounces of water my body needs per day, and how many minutes of regular exercise per week are needed for me to maintain a healthy weight. The book also contains exercise diagrams and charts. Fit for the Master is an easy read. Now for the hard part…no pain, no gain. The book is available from: Cheaper in Dozens (FREE SHIPPING), CBD.